Oversees Installation and Installs: various cables that includes but is not limited to: twisted pair cable, coax, power limited tray cable, stranded cable, solid conductor low voltage cable, CAT-6, CAT-5, single mode fiber optical cable & multi mode fiber optical cable. Cable installation includes: placement, termination, testing, labeling & documentation. Train, direct, and oversee technicians on installation, safety, and maintenance methods/procedures, as required to perform all activities defined in the SoW safely, with quality, on time and efficiently. Identify and escalate any new or high risk activities as needed to get additional support. Understand, apply and enforce Premiere/customer provided environmental, health & safety policies. In conjunction with other Lead Technicians provide regular feedback and development recommendations on members of the field team. Communicate effectively with clients, management, and coworkers. Provide timely status reports to internal/external contacts as required. Apply the RFC/FCO process as needed for scope changes. Provide support for client contacts & technicians as needed. Meet with client’s to determine satisfaction and areas of improvement. 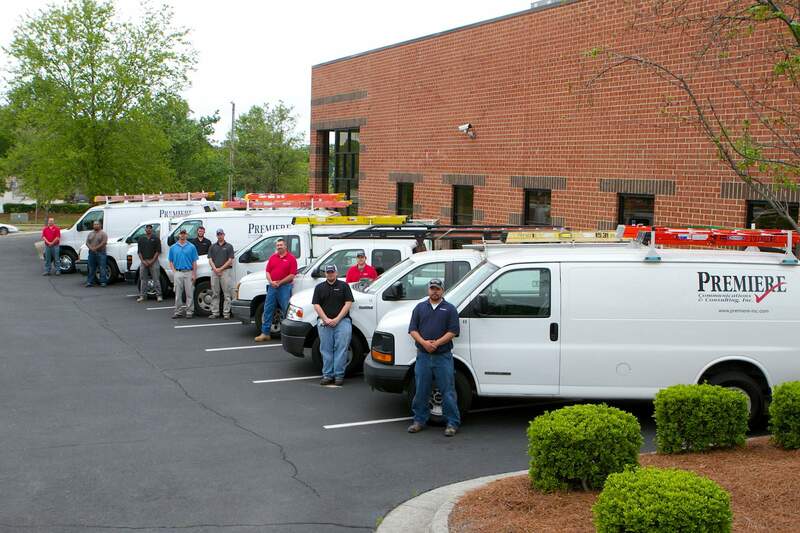 Strong working knowledge of ANSI/TIA/EIA cabling standards & National Electric Code. Proven ability to install, terminate & test low voltage cables & fiber optical cables (to include twisted pair cable, coax, power limited tray cable, stranded & solid conductor low voltage cable, single mode & multi mode fiber optical cables). Ability to follow written & verbal instructions including schedules. At least one industry certification (i.e. BICSI, CISCO, CTO, TIA, FOA etc.) or ability to acquire within 1 year from date of hire. Heavy physical effort (lifting/moving up to 100 pounds). Use of Premiere provided Job management tools. Ability to work from heights and utilize man lifts, scissor lifts & roof tops with proper fall protection/prevention. May be required to work outdoors in various weather conditions.